Fretting over where to go for last minute Christmas shopping? 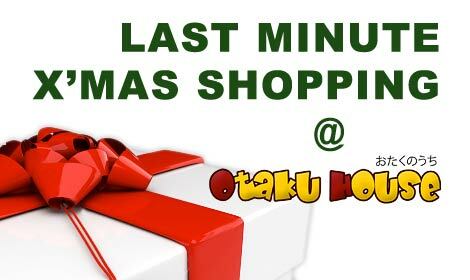 Come on down to Otaku House as we extend our shopping hours on 24 December this Christmas eve! 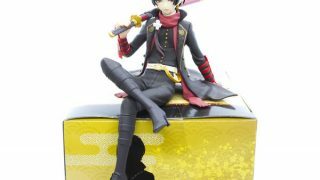 Otaku House also offers free gift wrap service for every item that you purchase from us! So if you’re unsure and need recommendations, do approach our friendly staff for help on our wide range of products!